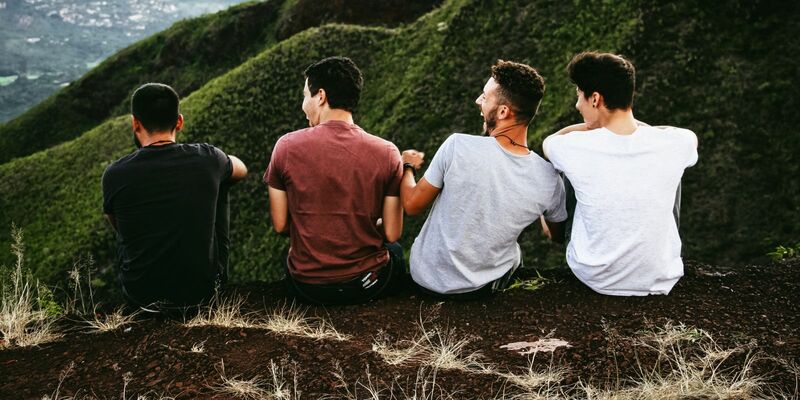 Being asked to be a best man or maid of honour may be a privilege, but we all know how stressful it can be to organize the hen night and stag do. You will struggle to set a date, agree a budget and decide whether or not you are going to all out to make it unforgettable! Lahinch is the perfect destination to plan a truly memorable Hen Party or Stag. The Shamrock Inn is located in the center of Lahinch village, a scenic sea-side village with a great night life all year round. It is the ideal place to base yourselves while enjoying what the coast of Clare has to offer. We will be able to offer you specialised packages to cater to your groups unique needs. We can offer weekend stays with bed and breakfast or dinner, bed and breakfast rates. Please contact our reservations team for the best value rates on 065-7081700 for more details. 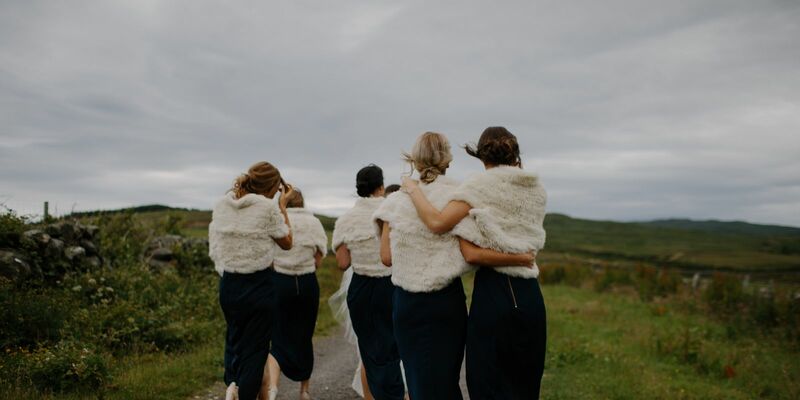 In Coraofin The Farmyard offers the opportunity for brides-to-be to be certified in their “Farmyard Wife Preparation Course”. Your group will become accomplished in milking as cow, catching hens, baking a loaf of brown bread and dancing the siege of Ennis. For more information please follow the link. For a completely one-off experience your group can visit Fr Teds House. There is the opportunity to part-take in the lovely girls competition with outfits supplied by Lahinch Packages. Your group can enjoy some tea and cake in the parochial house to relax after a day of fun! For the truly adventurous group Bens Surf Clinic offers the chance to get involved with surf lessons, body boarding, rock climbing, archery and kayaking! Bens Surf Clinic is available to book all year round.